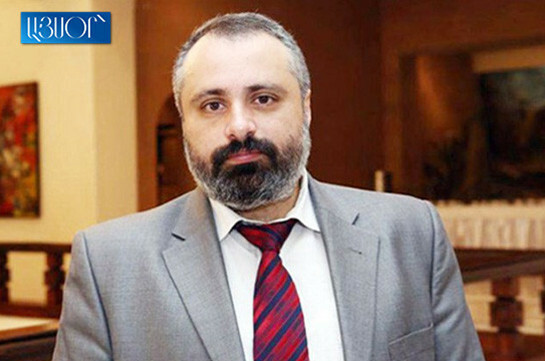 Official Stepanakert would like to share the optimism of Russian side and think that a progress will be registered in the Artsakh conflict settlement issue, but Azerbaijan is very unpredictable country, spokesperson for Artsakh president Davit Babayan told Aysor.am, referring to the statement of Russian Foreign Minister Sergey Lavrov about expected progress in the issue. “The time will show. Azerbaijan is unreliable country. You seem to reach arrangement over a certain issue, even sign a document but then they breach all arrangements,” Babayan said. He stressed that Russian foreign minister has just expressed optimism. 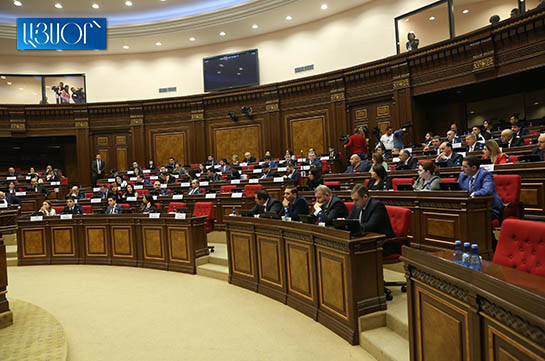 The Armenian side would also like to see progress but there cannot be 100% confidence. Earlier today Sergey Lavrov stated that he has grounds to think that the recent arrangement reached between Baku and Yerevan will not remain on the paper and that the two sides are interested in the implementation of arrangements. He said Moscow is ready to help in this issue.